It was 67 years ago today, March 28, 1941, that Virginia Woolf left behind Leonard, Monk’s House, and two suicide notes and walked across the Sussex Downs. Read more. Jean Guiguet is dead. But until I read about his passing on the VW Listserv, I did not know of his connection to Woolf. Neither did I realize that he was a man. 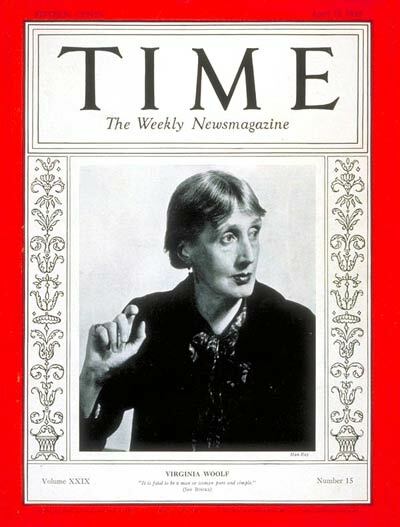 The clues to both facts were contained within several messages to the list from Woolf scholars. Read more. Paul Roche, the poet and novelist who conducted a long-term relationship with Bloomsbury artist Duncan Grant, died Oct. 30 at the age of 91. Read more. Anyone who ever consulted a Virginia Woolf bibliography would be likely to recognize the name B. J. Kirkpatrick. 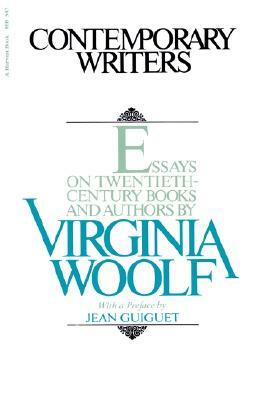 News of her May death came late to the Virginia Woolf Listserv. It arrived today. Read the obituary in The Independent and a thoughtful tribute by Anne Fernald on her blog Fernham. In addition, Alison Light wrote a lovely tribute for The Guardian.